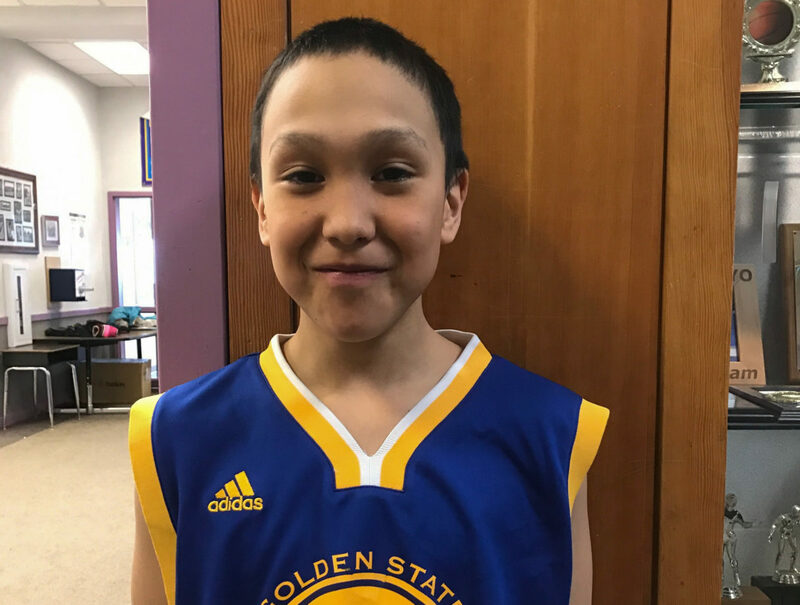 Welcome to Caught Doing Something Good, where KNOM shines the spotlight on youth in Western Alaska. Every month, we interview one student from the region and chat about the things they’ve been doing to positively impact their community. Tune in this month to hear from Correy Campbell, a Gambell middle school student whose focus on sports has motivated him to new academic efforts. Photo at top: Correy Campbell in Gambell, AK in 2017. Photo: Karen Trop/KNOM. Music in this episode by Chicane and Poddington Bear.